Millions of French commuters are seeing ads for Ireland as they pass through the busy metro stations of Paris this month. Tourism Ireland in Paris has teamed up with French airline Transavia (the low cost airline owned by the Air France-KLM group) to highlight holidays and short breaks in Ireland for 2018. 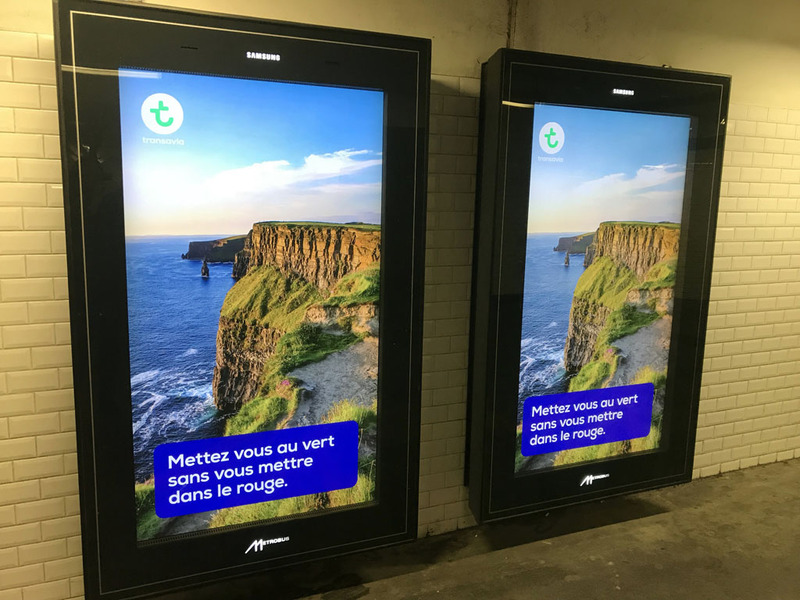 The campaign with Transavia includes ads on almost 500 screens in metro stations around the French capital, highlighting great value fares to Dublin from Paris, which are grabbing the attention of commuters with a beautiful image of the Cliffs of Moher – and reminding them why they should put Ireland on their holiday wish-list for 2018. The campaign also includes a strong push on social channels, including Facebook and Instagram. 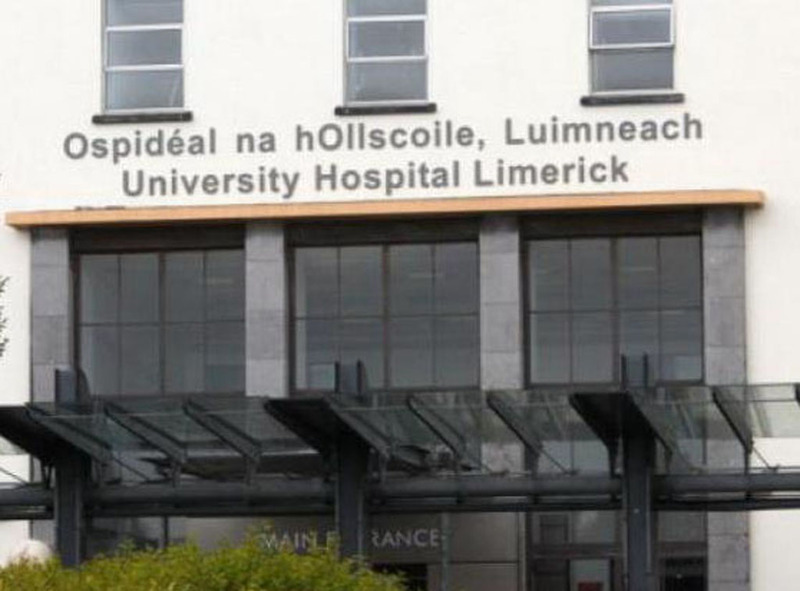 France is one of the top four markets for tourism to the island of Ireland and 2017 was the fifth record-breaking year in a row for French visitors to Ireland.